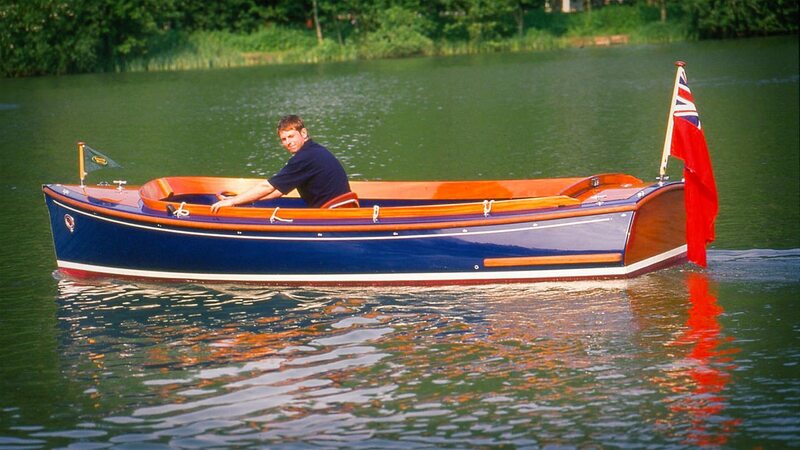 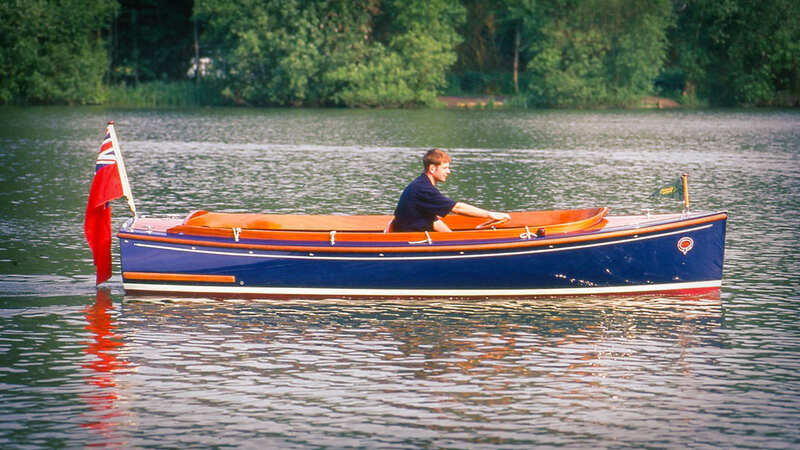 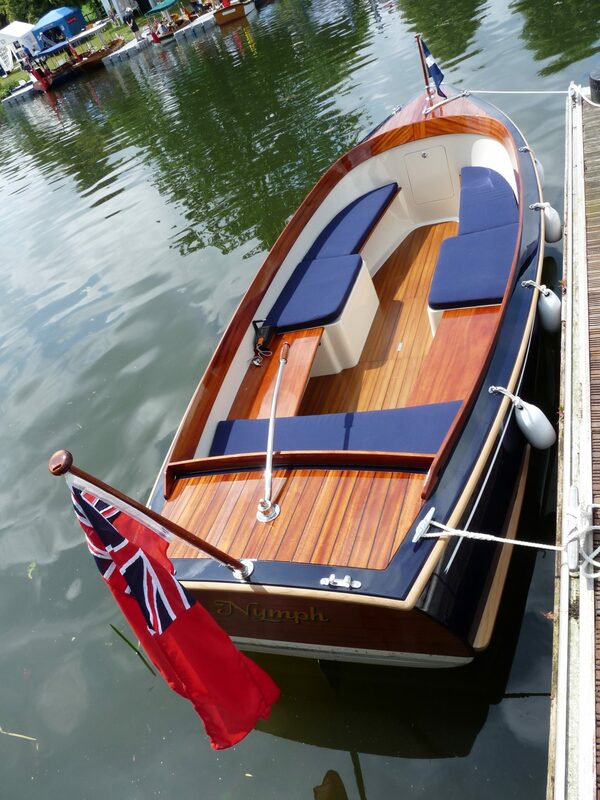 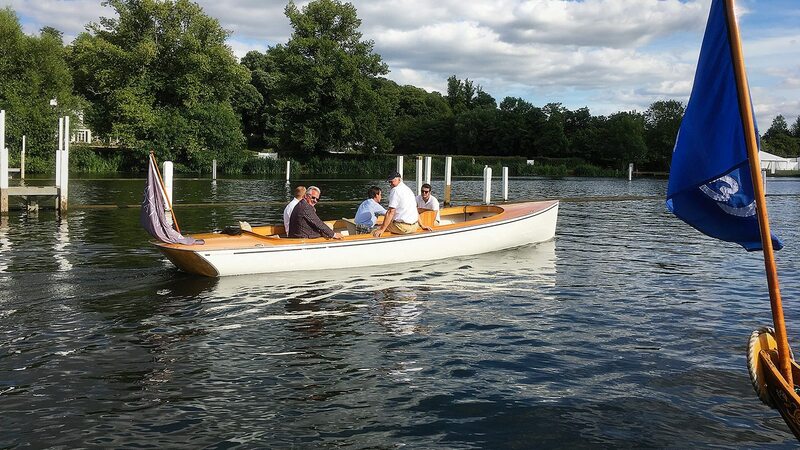 Ideal for a family day out on the river, this Andrew Wolstenholme design can be enjoyed by all in comfort. 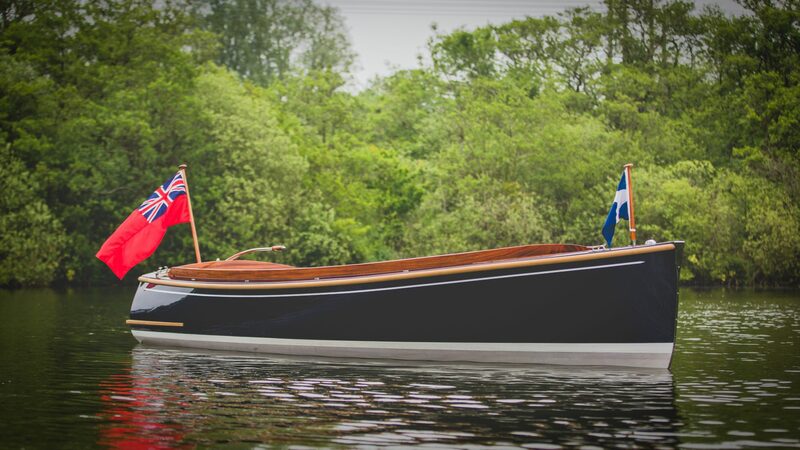 At just 16ft, the Mayfly offers style and elegance with a hardwood Mahogany transom and coamings, while the contemporary version uses hard wearing mock teak decking for lower maintenance. 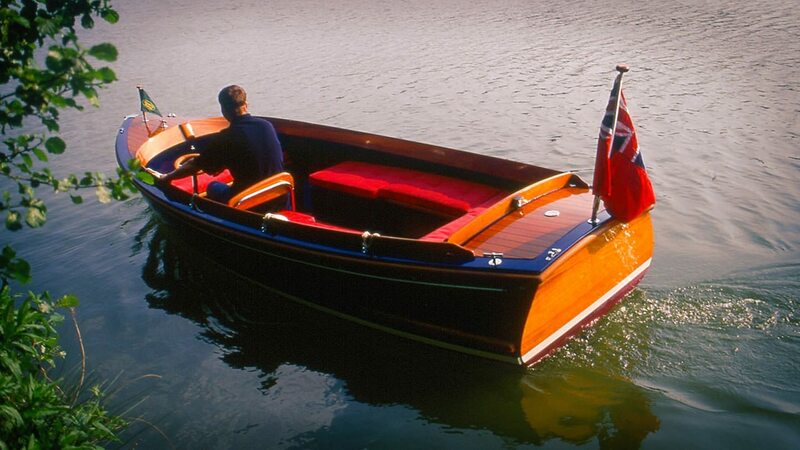 The cockpit has a forward thwart and side benches whilst the skipper sits further aft to access the tiller steering or side wheel steering on the port side if preferred. 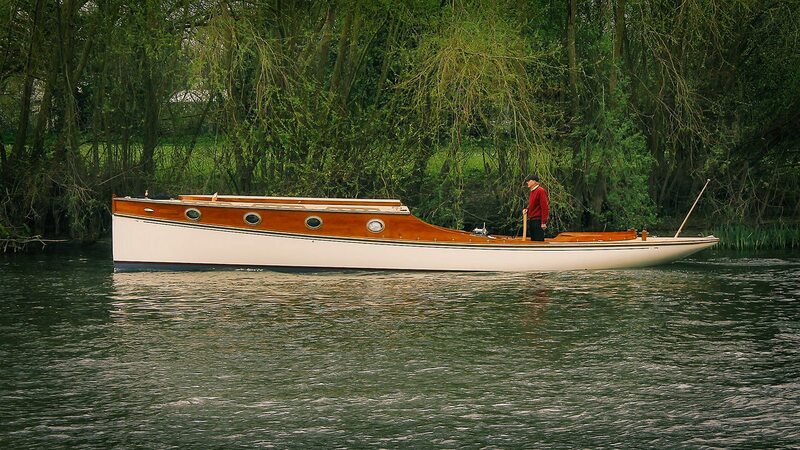 Contact us to test a Mayfly on a waterway near to your boating area. 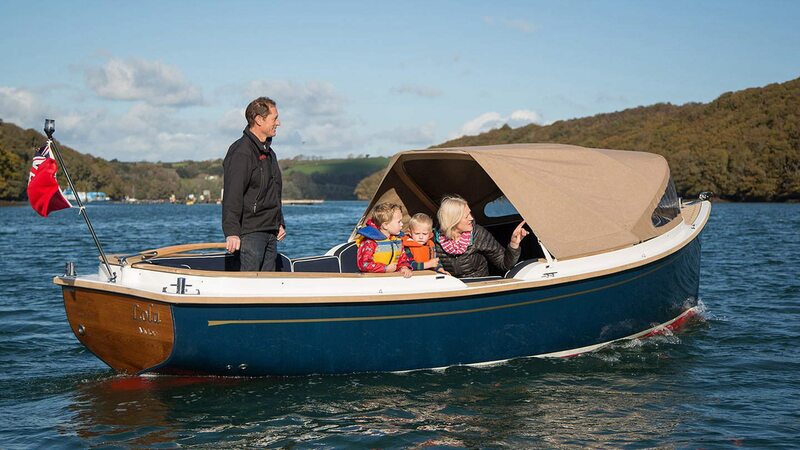 Options include: Wheel steering, Pram hood, LED navigation lights, folding table, Tonneau cockpit cover or canopy. 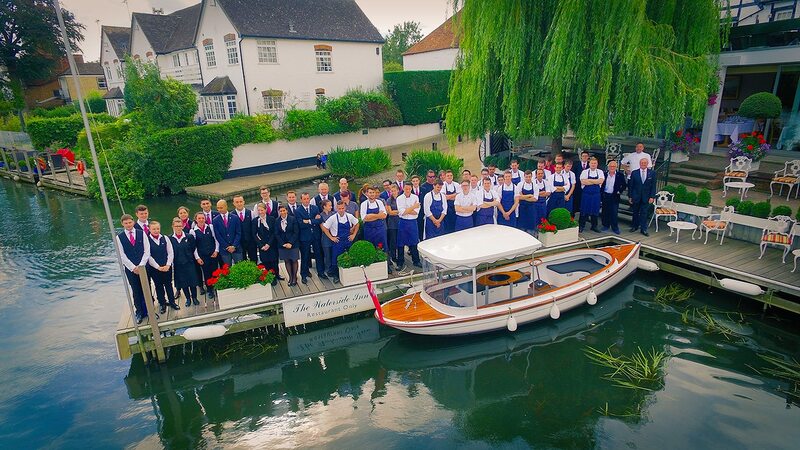 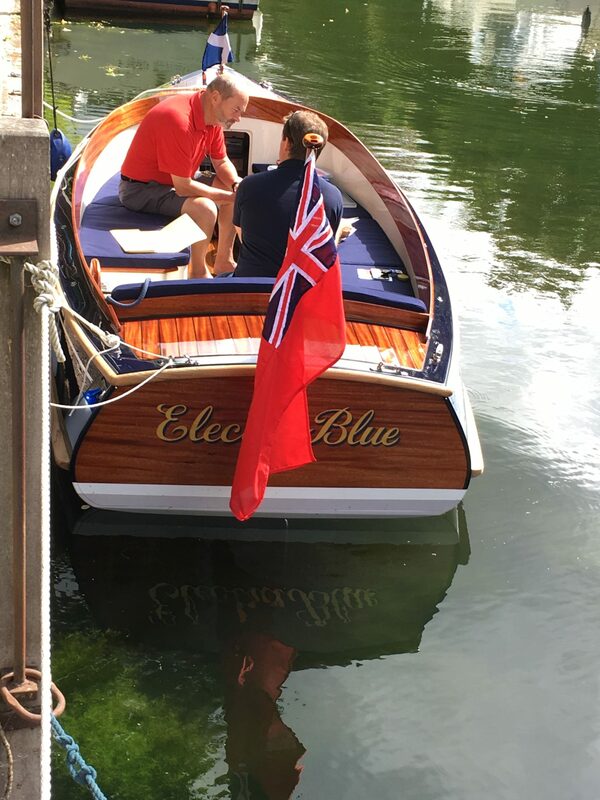 Welcome to the E-Boatique online electric boat emporium where you will find the latest electric boat offerings as well as up to date information on charging points, propulsion, maintenance and all things of interest to an eBoater. 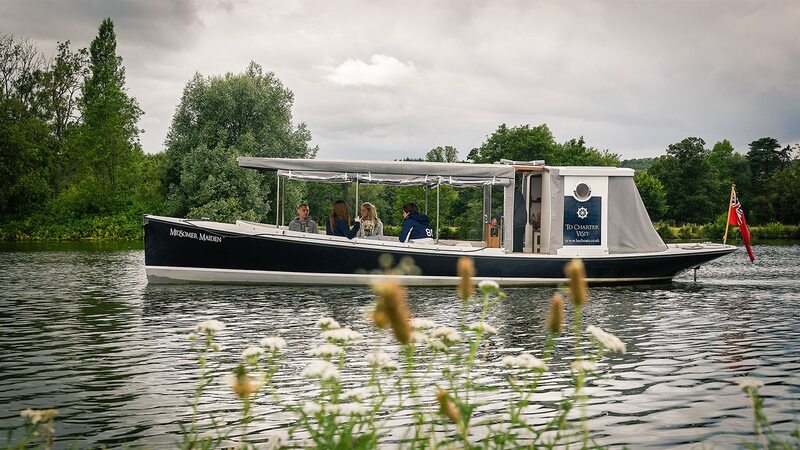 What equipment do you need for electric boating in the UK on our inland waterways ?